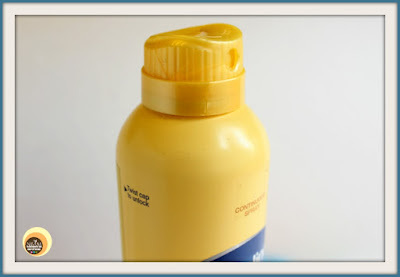 Hope all of you are doing well 😊 Today, I am going to talk about one of my favourite body lotions from the brand Vaseline, which is perfect for summer season 😍. Last year, in summer I purchased this spray lotion which I had shared in this haul post as well. 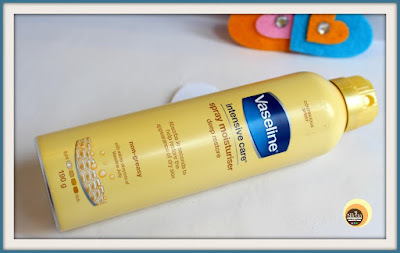 So, today, I am going to review Vaseline Intensive Care Spray Moisturiser Deep Restore that claims to be a non-greasy and fast absorbing body lotion. To know more about it, keep scrolling! A non-greasy moisturizer made with micro-droplets of Vaseline Jelly. Absorbs in seconds to help restore the appearance of dry skin. Water, Isopropyl Myristate, Glycerin, Dimethicone, Sorbitan Isosteareate, Polyglyceryl 3-Diisostearate, Phenoxyethanol, Tapioca Starch, Methylparaben, Fragrance (Parfum), Carbomer, Stearic Acid, Propylparaben, Xanthan Gum, Ammonium Acryloyldimethyltaurate/VP Copolymer, Disodium EDTA, Propylene Glycol, Avena Sativa (Oat) Straw Extract, Sodium Hydroxide, Petrolatum, t-Butyl alcohol, Lactic Acid, Glucose, Sodium Benzoate, Potassium Sorbate, Citric Acid. 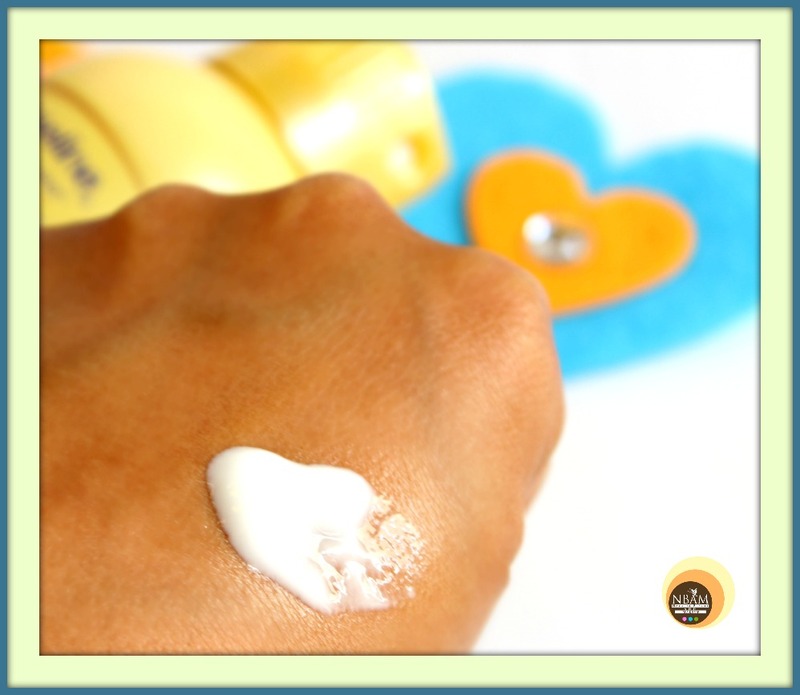 Who doesn’t like using non-greasy moisturizers during hot summer months? One fine day, I stumbled upon this spray body lotion at a beauty store and now, it’s a part of my absolute summer skincare essentials. Another favourite lightweight body lotion of mine is Areev oil of olives body lotion which is natural and completely chemical-free. Vaseline Intensive Care Deep Restore Spray Moisturizer comes in an aluminium can with a 360degree twist-lock mechanism. It allows for continuous spray thus product dispenses evenly and quickly on the skin without any fuss. I’d say, it has the most convenient packaging as the container is easy-to-use, total spill-proof and travel-friendly. The body lotion is white in colour with a thin consistency. It has that typical Vaseline lotion scent, not overpowering at all! 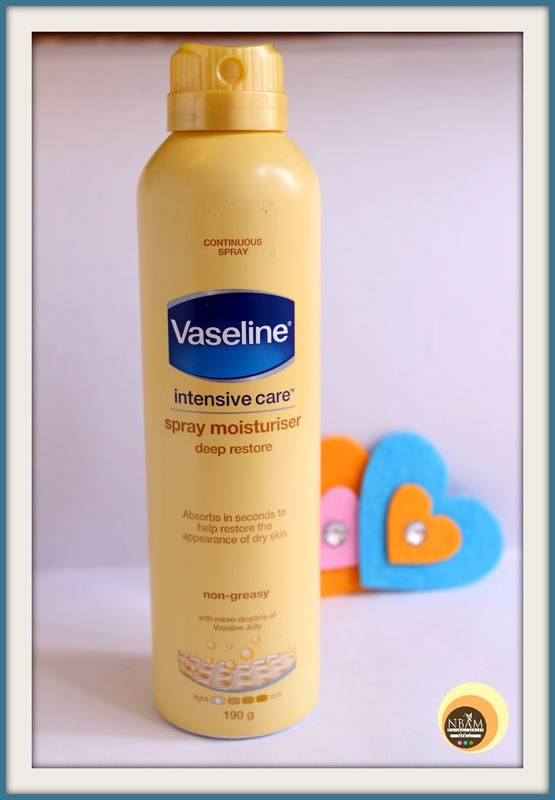 Vaseline Intensive Care Deep Restore Spray Moisturiser is absolutely true to its claims. The lotion upon application gets soaked into the skin instantly leaving the skin soft, plump & moisturized. The continuous spray application is smooth, even and non-messy. The lotion is lightweight and it feels kind of refreshing & great on the skin. Best part, it doesn’t feel sticky or greasy on the skin! 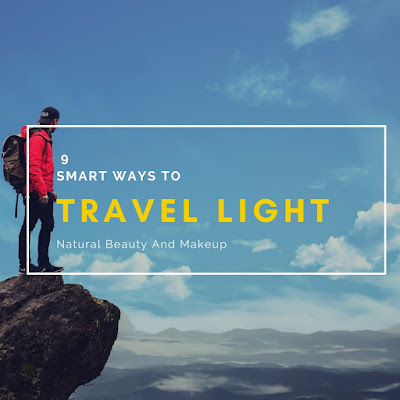 In summers, it keeps my skin moisturised for the whole day (though, I apply body oil always post-shower!). It is infused with micro-droplets of Vaseline Jelly that claims to help restore the appearance of dry skin. However, being blessed with a dry skin I felt, this lotion is not apt for super dry skinned people and winter season. During the cold season, you need to reapply this product multiple times or at least twice to keep your skin hydrated. Another thing I noticed that the lotion gets over quickly if used daily 😐. Overall, Vaseline Intensive Care Spray Moisturiser Deep Restore is a fast-absorbing, lightweight body lotion that makes your skin soft and smooth whilst providing you with a non-greasy, moisturized skin. If you are on a lookout for an affordable and lightweight body lotion this summer, give this product a try right away! I have dry body skin, yet I prefer non-sticky body lotions for the hot and humid season, what about you? Have You Ever Tried Vaseline Intensive Care Spray Moisturiser Deep Restore? If Yes, Do Let Me Know In The Comment Section Below. Yes to non-sticky formula. Nivea is still my fav brand for body beautiful moisturising. But have not tried this spray version. Shall look out for it and shall, in fact, must give it a go for out of curiosity. See if it will be justifiable for me. How can this product by "Natural" if it contains two Parabens ? I am yet to try this one, love vaseline products so I would love to try this.